FREE MIX READY DRUMS FOR YOUR PRODUCTIONS! 54 drum one shots and FX in 24Bit, 44.1kHz. 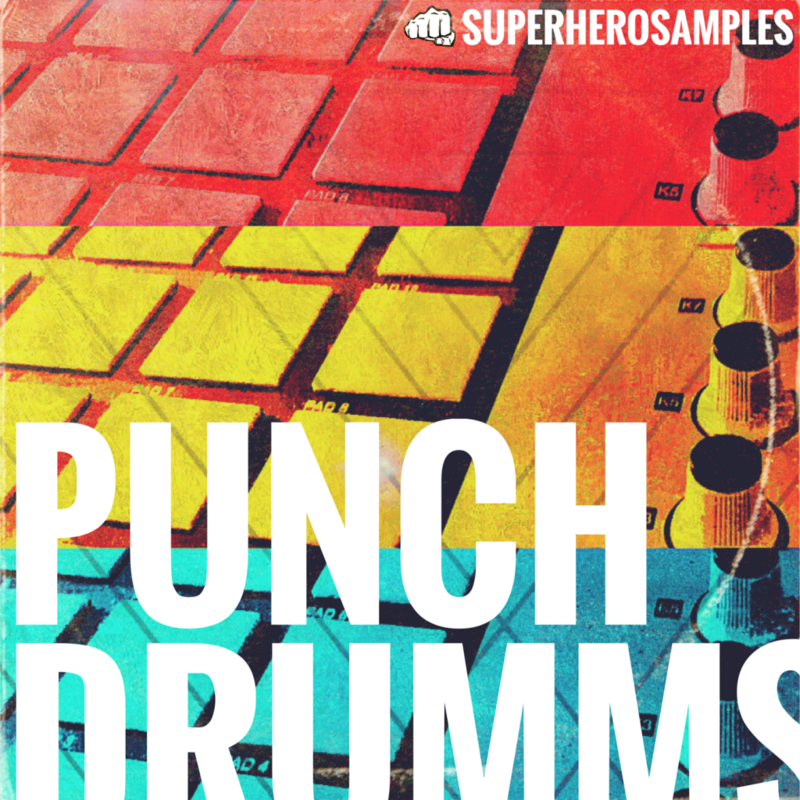 Each sample received the SuperHeroSamples special treatment for ultimate PUNCH and TEXTURE. Compatible with all DAWs accepting .wav format.